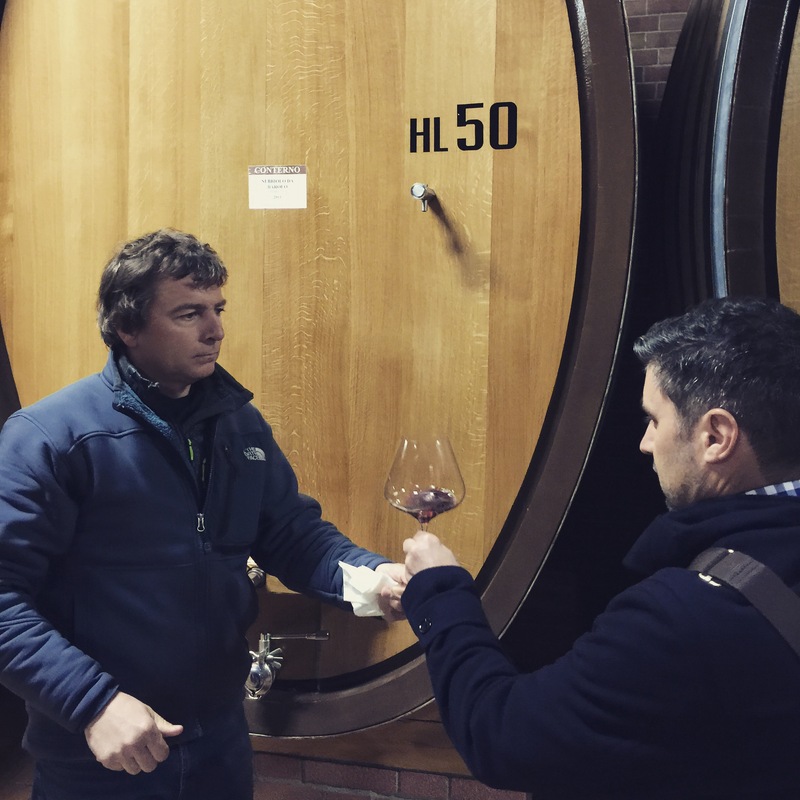 A decade of Giacomo Conterno Monfortino…. Sorry for the absence of posts in the last couple of weeks. Building works have started and as usual they are taking up more time than previously anticipated. During the week I will post full notes on this dinner plus a major update on our building works. 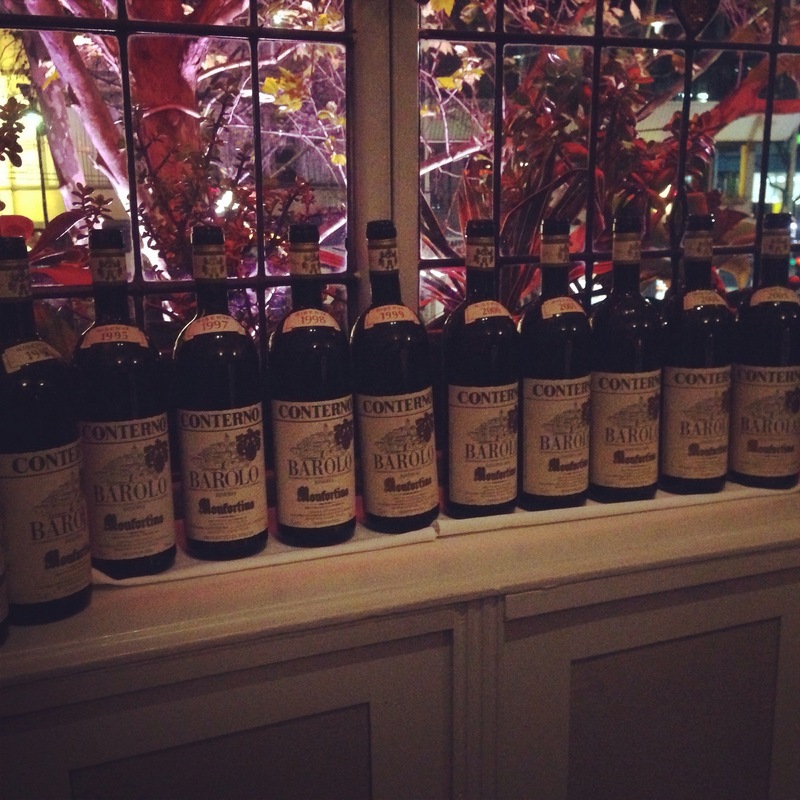 Vecchia Barolo and Barbaresco dinner at Scopri this Friday night…. In a few days time, a group of twelve Italian wine lovers will head to Scopri to try some of Italy’s great producers stretching back to 1941. 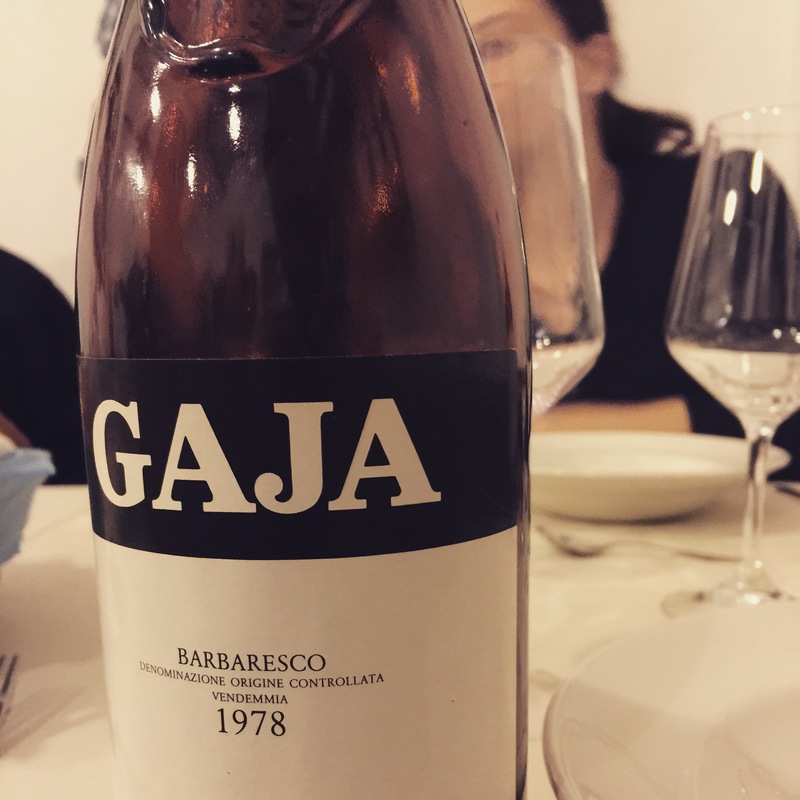 Over the last couple of years I have access to some pretty amazing bottles of Barolo and Barbaresco and it will be good to showcase these wines in one sitting. 2001 Ca Del Bosco Anna Maria on arrival. It should be a great night and fingers crossed that all the wines look good. It will be fascinating to see Monfortino at seventy years of age. Same goes with the number of back vintage Produttori and Borgogno. Each flight will be matched with a dish and knowing how good the team at Scorpi are, it should be a match made in heaven. On Sunday, I will give a full wrap of the wines and the night.